A Truly Special Experience: Fulfilling and Nourishing to the Spirit. 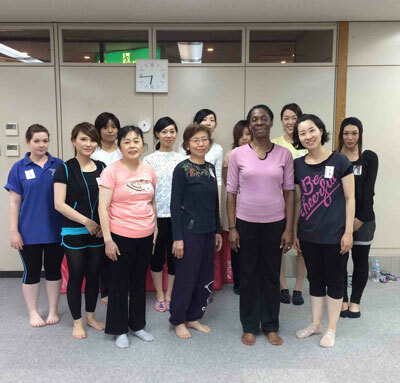 I conducted Integrity Of Self MovementArts Classes at Top Wellness Center, in Wakayama, Japan in the summer of 2014. Three classes were designed for adults and two designed for children. Most of my student were Japanese, many spoke very little English. 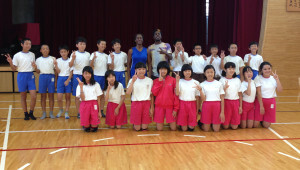 I also had one student from Australia and two from the United States. 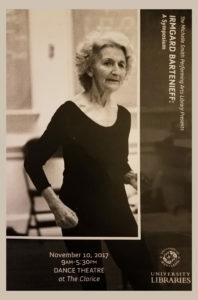 I had the assistance of a translator, Ayako Fukunaga, whose professional dance background helped her to go beyond the translation of the words. Like me, she embodied the movement expressed by the words. The translator for my final class, Shima Kinoshita, also had a strong dance background. When Labanotation, the written language of movement, was introduced to the class, it was wonderful to observe everyone starting from the same point. All learning this new language together. Everyone reading and performing the movement from the written score. It clearly demonstrated that Labanotation truly is a universal language. The words that come to mind when I think about my experience teaching ISMA Classes in Japan, and the responses I received from the students in my ISMA Classes are: Appreciation, Fun, Satisfying, Gratifying, Team Building, Oneness, Openness, Expanding, Rejuvenating ~~~ Much Respect and Admiration for our Incredible Movement Instrument.